Jacquie is slightly biased about Bedford College as she did her A Levels there back in the days when it was called Mander College (before starting an apprenticeship as a Trainee Reporter at the old broadsheet Bedfordshire Times - and yes and they did use manual typewriters). Working with this visionary young entrepreneur has been exciting. 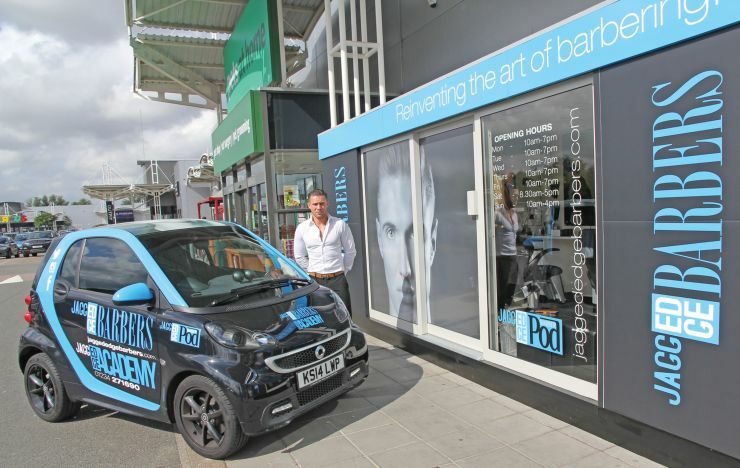 From a High Street business with two other branches, Zak Resinato now has a deal with UK giant Sainsbury’s and other retail parks to set up barbering pods. We have helped with publicity to support the new pods with local audiences and present Zak and his team as the professional squad for men’s fashion. It’s been fantastic fun. Well obviously we do because we are local born and bred. 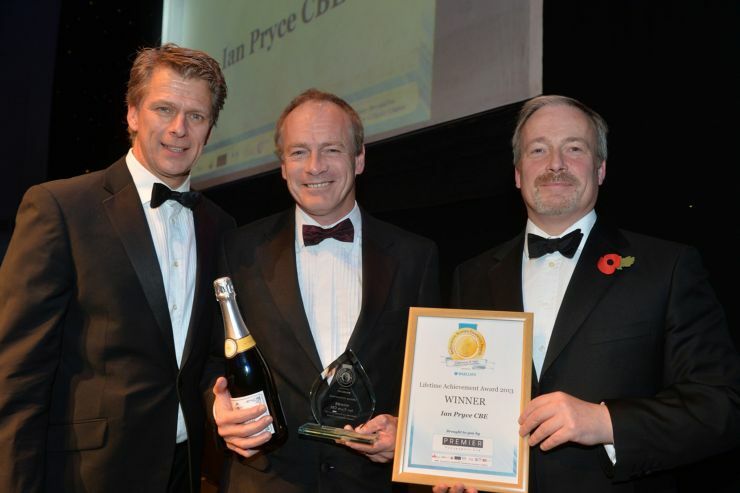 But we have been involved with the pioneering Business Improvement District (BID) since it started in 2005. Bedford was one of 12 towns which started the scheme and has now been followed by 200 more. The BID is about real businesses who have invested in the town centre and need footfall to thrive. 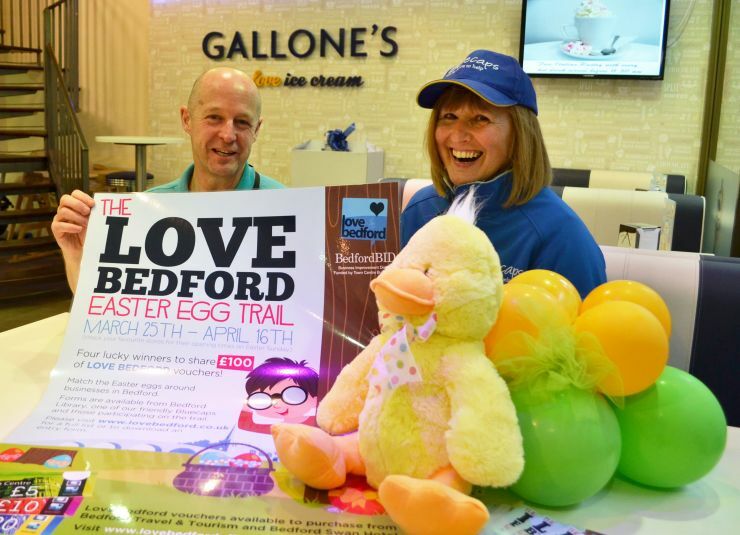 As PR for lovebedford.co.uk it is our role to support the Board and BID team who work 365 days of the year to keep Bedford town centre open for business. Non-political, the BID is here to promote Bedford for the levy-payers to potential customers from far and wide. Bedford Free School is now a poster boy for the academy movement with Principal Mark Lehain and his team showing how a group of parents and teachers can make a difference. 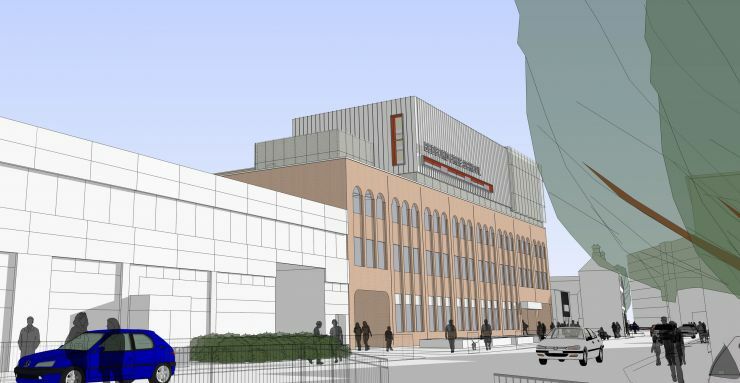 Now top of the town for GCSE results and with a new roof top extension underway, the planning problems are resolved. It wasn’t always so. 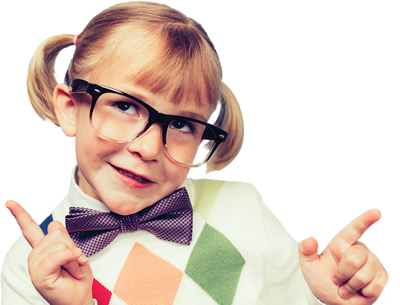 A challenging political climate meant this new kid on the block attracted bitter opposition which required a dynamic approach to public relations. We don’t sit on the fence when clients need help.